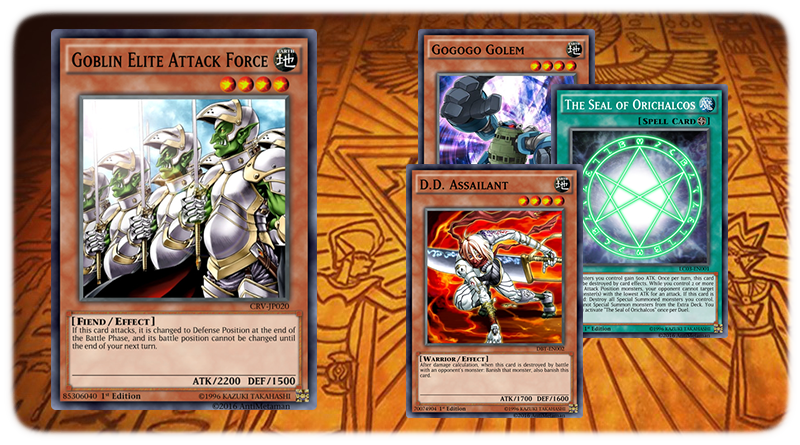 Credit to Zirdes for Deck and Strategy submission. 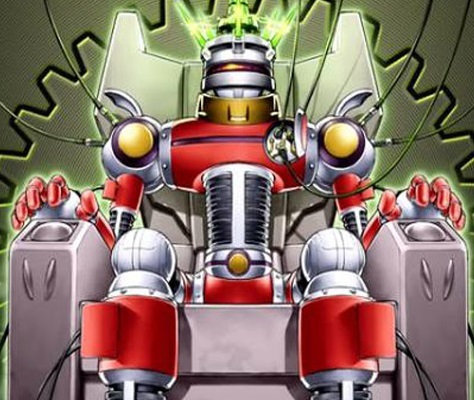 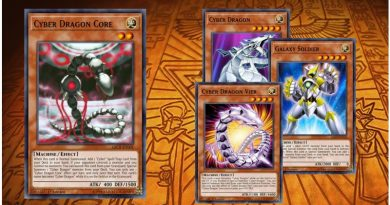 Get your synchros out quickly and use your banishing effects with caution. 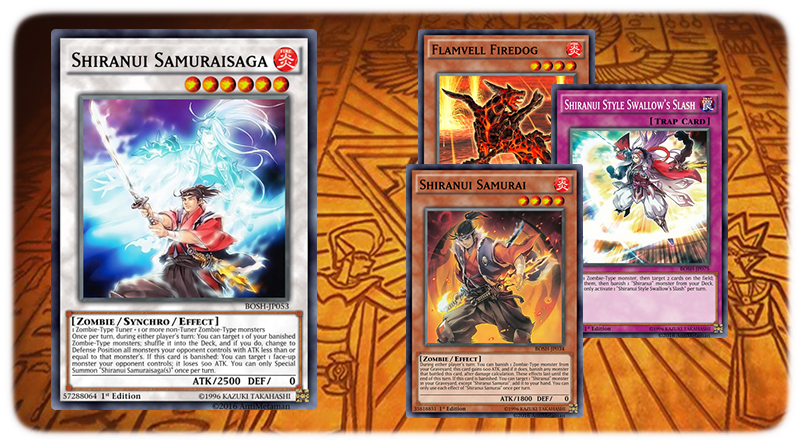 Activate Gold Sarcophagus to banish Shiranui Sage, then special summon the monster.Flamvell Dog can be used to practicly bring out anything in this deck, so use it wisely. 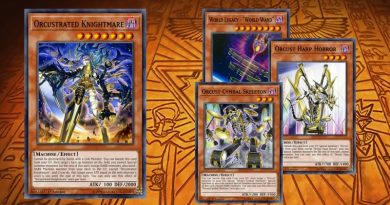 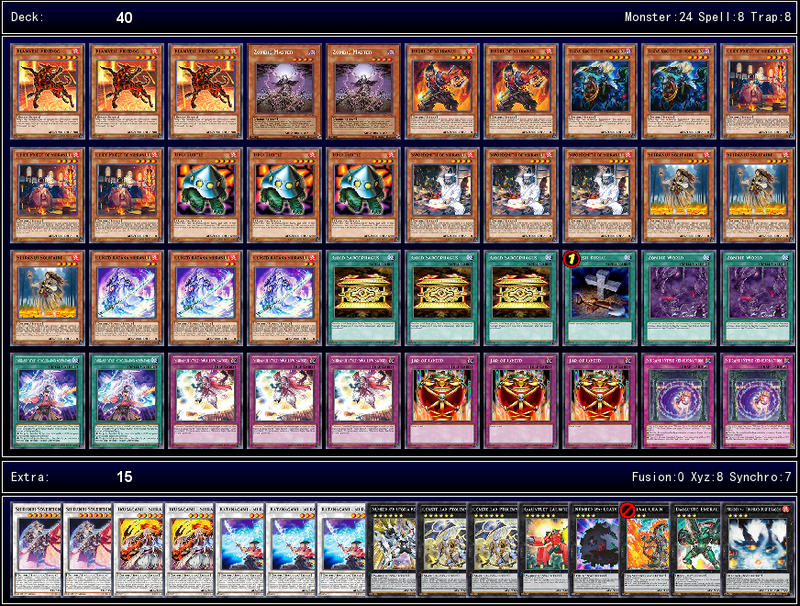 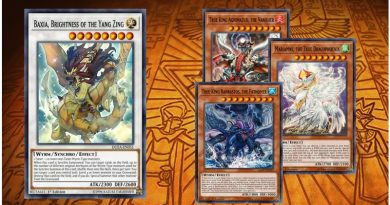 The goal of this deck is to get the The Seal of Orichalcos and Legacy of the Duelist as quickly as you can.